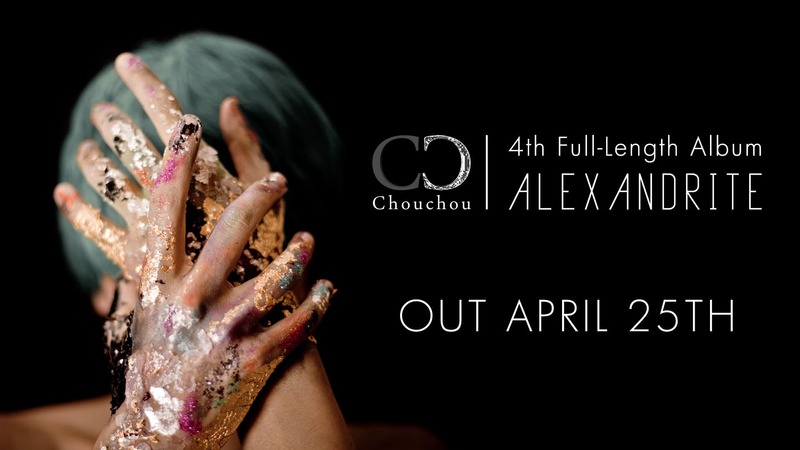 Chouchou's two new albums "ALEXANDRITE" and "ALEXANDRITE -Cold Rouge-" were released on April 25th, 2015. They are now available on iTunes and Bandcamp! CD is also available for international shipping. For more details, visit ALEXANDRITE special site.